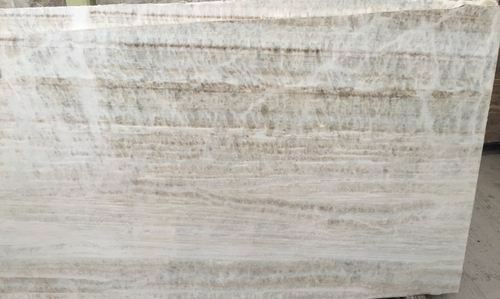 Pioneers in the industry, we offer cappuchino grey light marble, brown indian classic marble, makrana albeta marble, beige classic marble, beige katni marble and beige marfil marble from India. 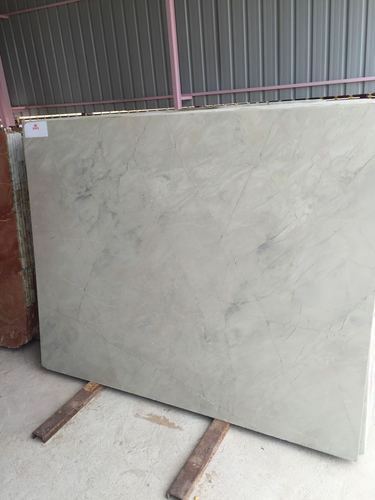 We are offering Classic Beige Marble at market-leading rates. 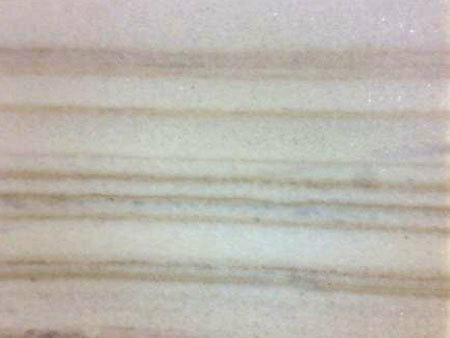 We are offering Beige katni marble at market-leading rates. 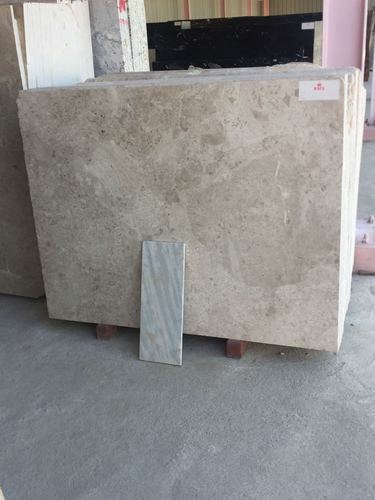 We are offering Beige marfil marble at market-leading rates. 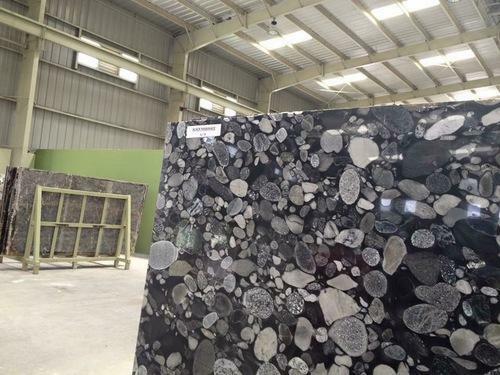 We are offering Black Antique Marble at market-leading rates. 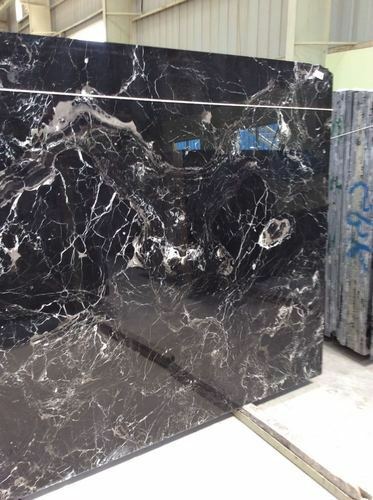 We are offering Black italian marble at market-leading rates. 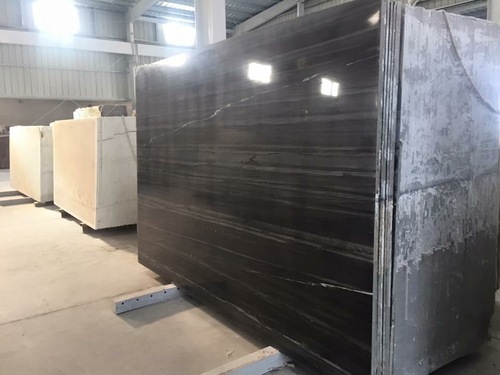 We are offering Black mariance marble at market-leading rates. 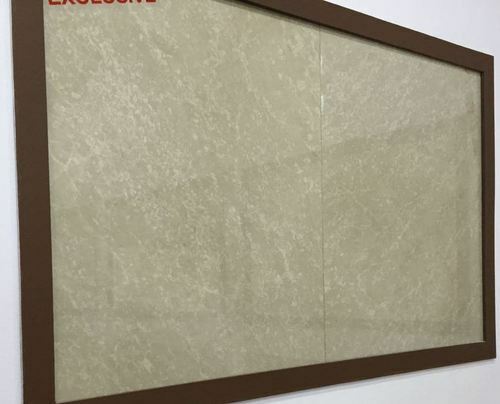 We are the leading organization in the industry, highly engaged in manufacturing and supplying the best quality range of Makrana Brown Marble. 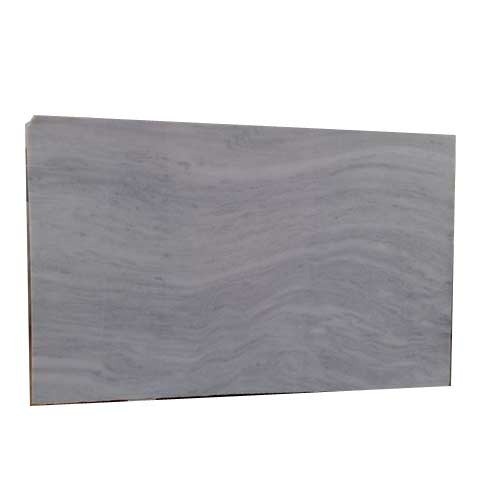 This marble can be availed in various sizes and patterns as per the requirements of our valuable clients. 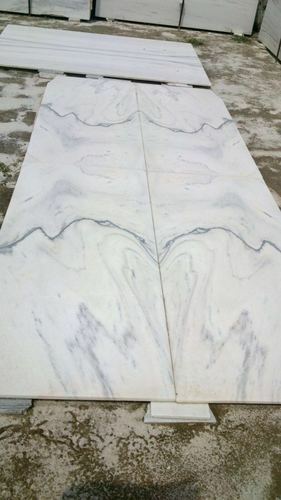 The offered marble is cut and further polished by our adept professionals using the latest techniques. Moreover, to avoid any flaws, the quality of this marble is stringently tested by our quality experts against different quality parameters. In order to provide decorative look to the interiors, we are offering to our respected clients the exclusive Makrana Brown Marble. All these marbles designed by our professionals with utmost perfection and excellence. 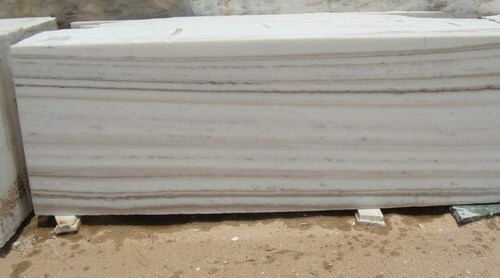 Our offered marbles is suitable for providing unique appeal to various exterior & interior floors. 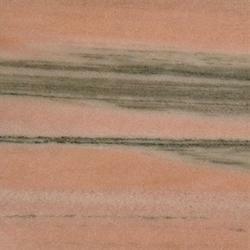 In line with the prevailing decoration trends, our provided marbles are also available in numerous finishes. We are offering our entire range of marbles to our client’s at most competitive prices. 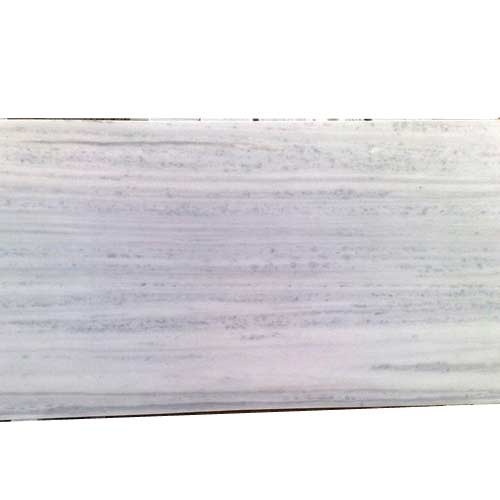 We have marked a distinguished position by offering a wide range of Makrana Kumari Marble. 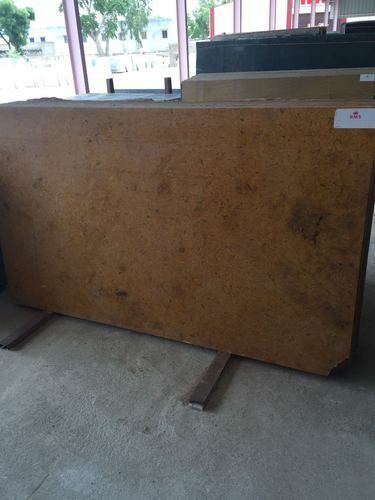 Our provided marble is utilized for furnishing commercial as well as residential places, impart attractive look to the place, it can be fixed around the side of fountains & decorative items. 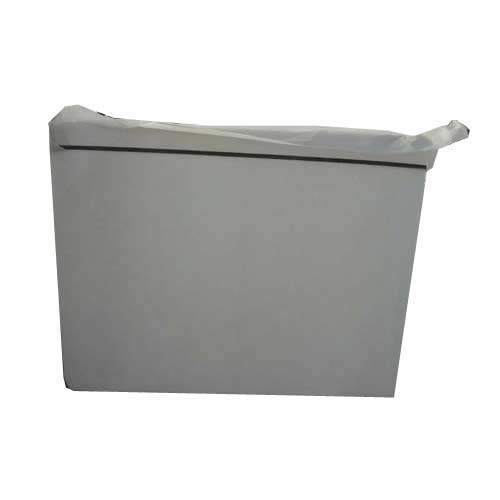 In addition, this marble can get from us in diverse dimensions and colors as per the specific needs of the customers in nominal prices. 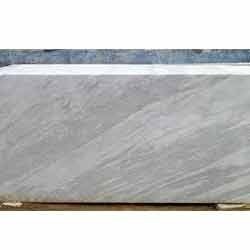 Keeping in mind the diversified needs of our valuable clients we bring forward the qualitative range of Pure Makrana Marble. Offered marble is polished under the guidance of our experts using the high-end techniques. 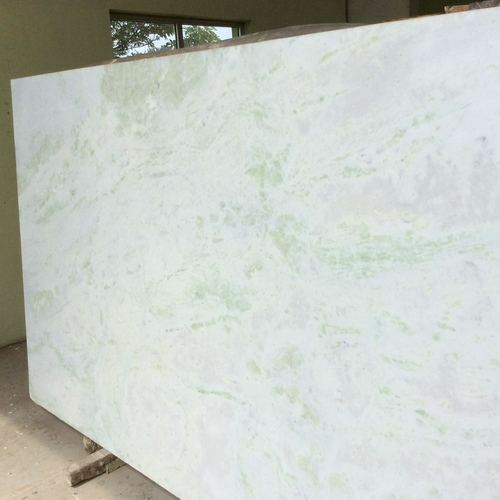 Available in beautiful white color and attractive pattern, the provided marble is highly appreciated by our precious clients. 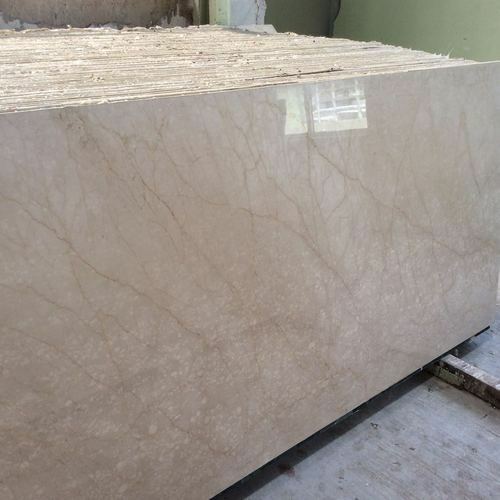 Furthermore, to ensure the flawlessness, our experienced quality controllers check this marble against various quality parameters.